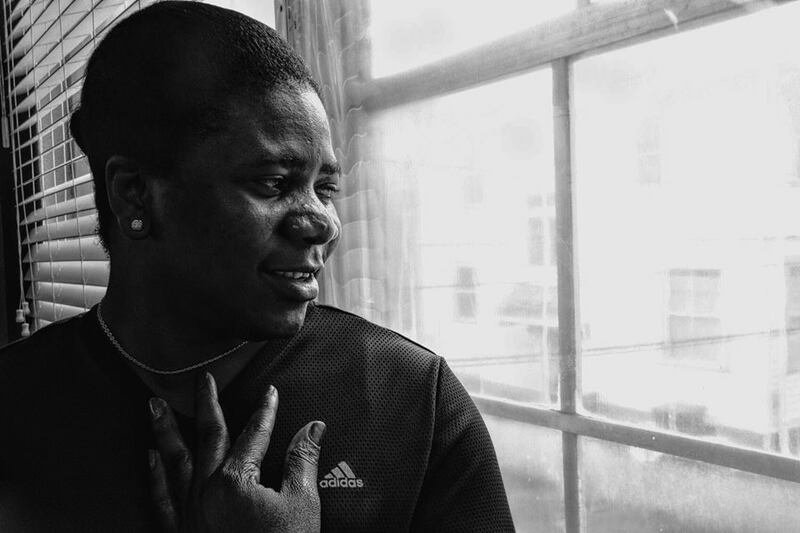 their families, their refugee camp experiences, and their flight from persecution. 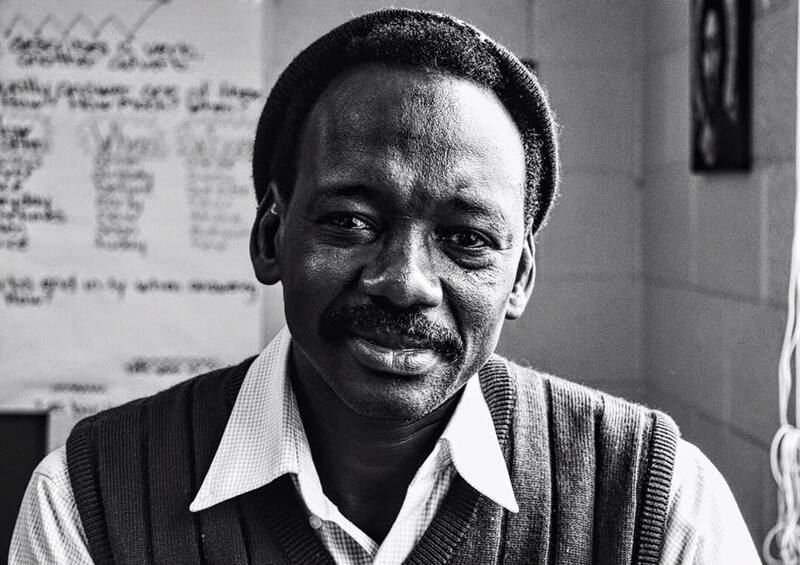 When Ismail thinks of his home in the Darfur region of Sudan, he thinks of food. He remembers the mangos, oranges, lemons and papayas he could pluck from the trees just outside his home, along with the potatoes, peppers, corn and tomatoes that he grew on his small farm. It’s not really the sweetness of the fruit and freshness of those vegetables that Ismail misses most; it’s the meals themselves and what they represented: time with family. 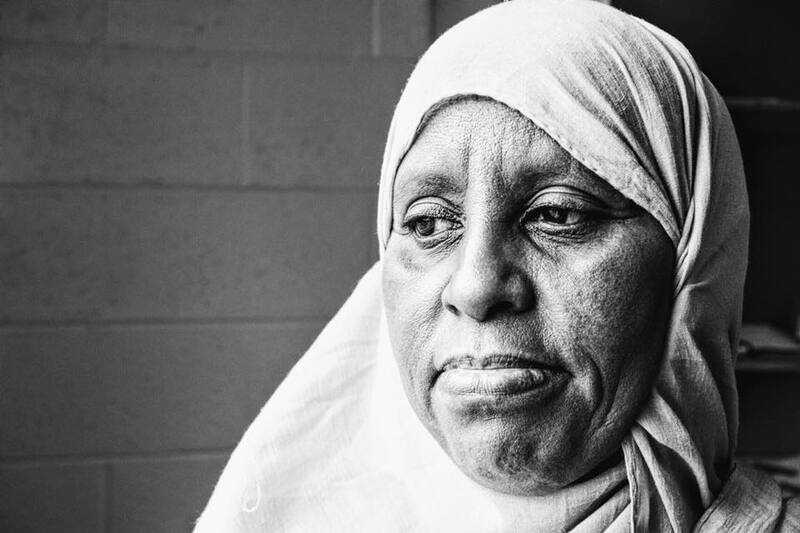 When Sadiya Omar’s mother wanted her little girl to be on her best behavior, she would tell her, “Someone is watching you upstairs.” As a child, Sadiya didn’t quite understand. 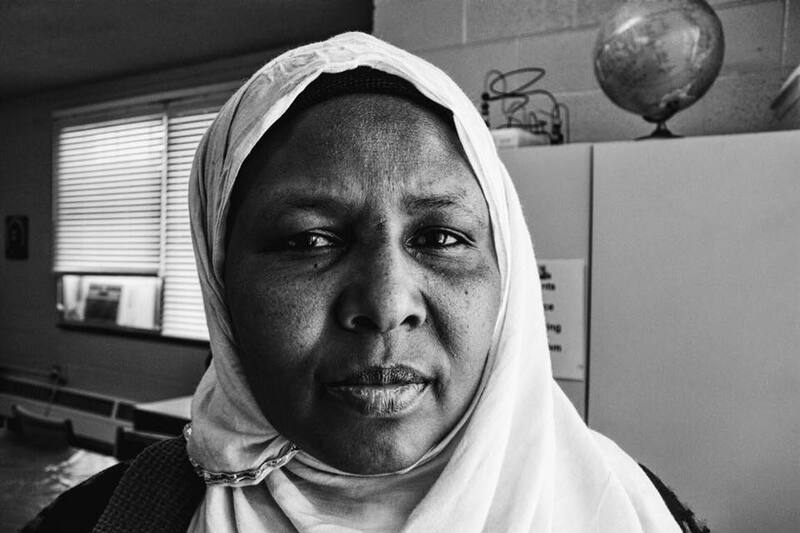 “I thought there was someone in the ceiling,” she says of her home in Somalia. Nonetheless, Sadiya learned the values her parents imparted on her. 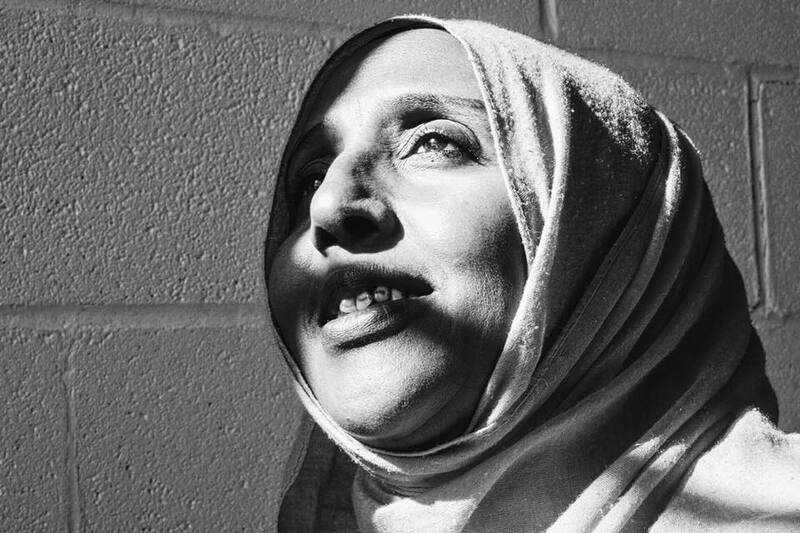 “They told, me, ‘Treat people the way you want to be treated,’” Sadiya says. 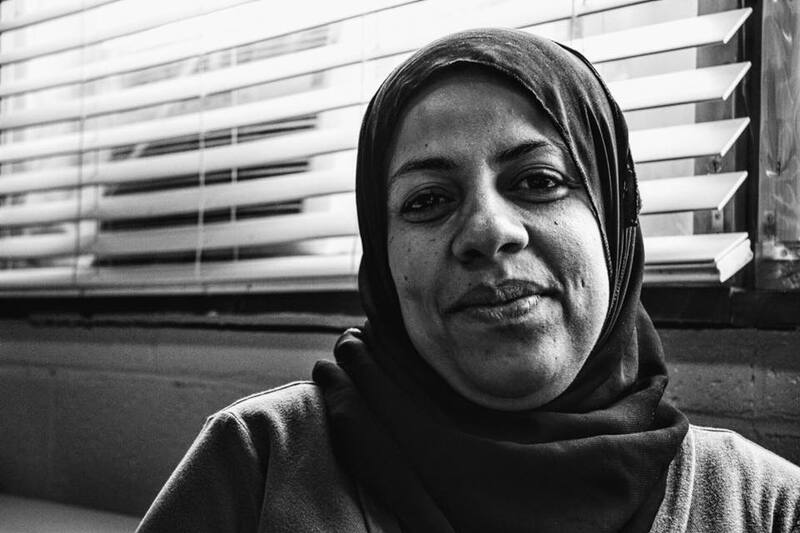 If you run into Sahra at the Refugees Helping Refugees school, be sure to say hello. Better yet, ask her, “How do you do?” You’re sure to be greeted with a huge smile. Such was not the case 16 years ago, when Sahra first found herself in Rochester. 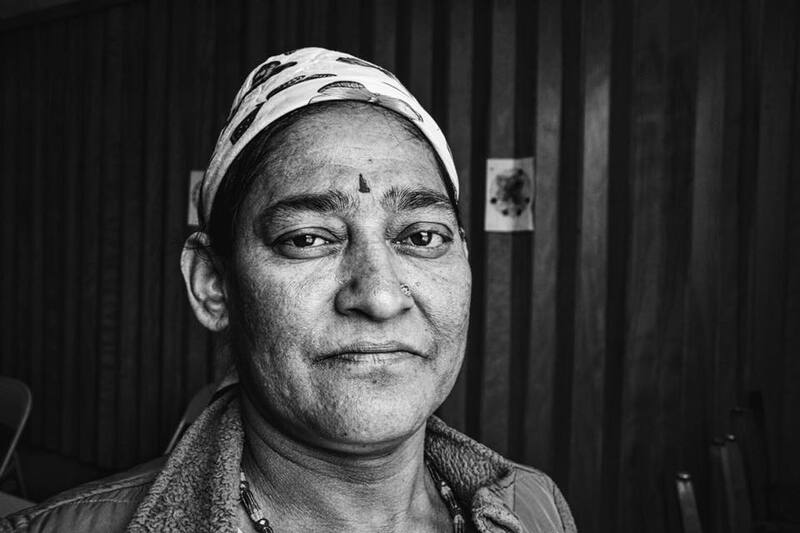 It’s hard to get Nasiva Ashera to tell you much about her past. 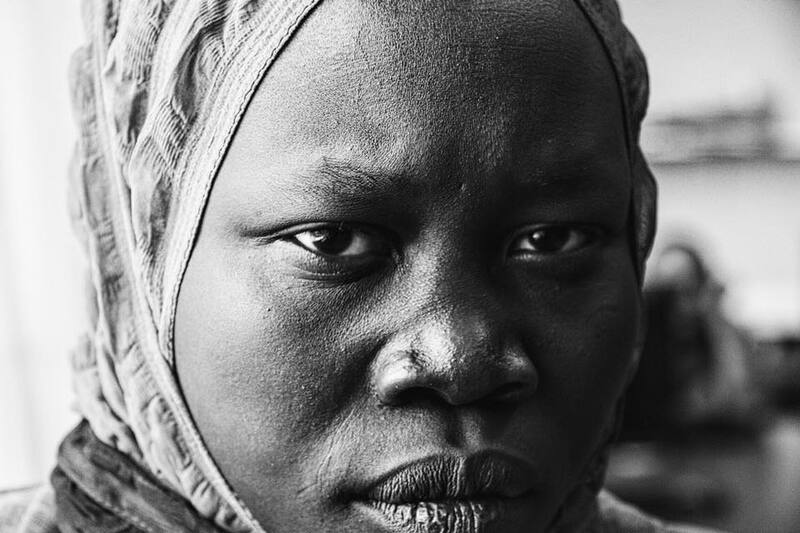 First of all, the 20-year-old refugee from South Sudan can’t speak English. 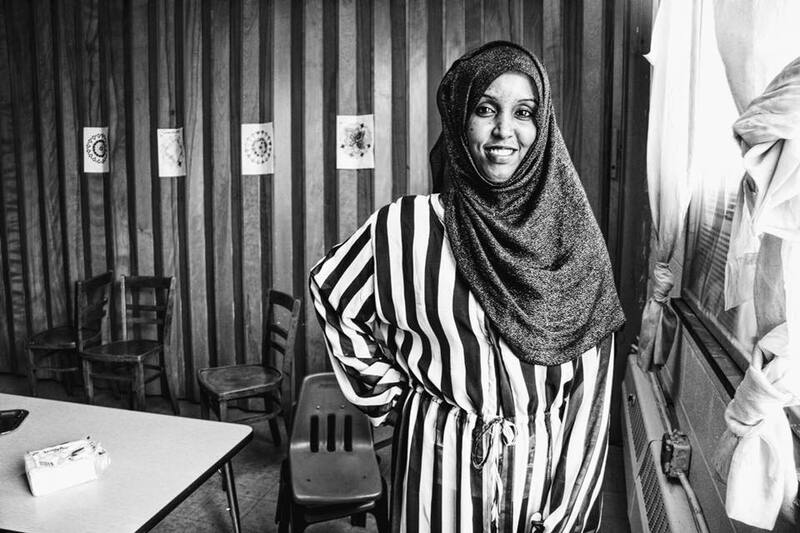 She learned Arabic in school, which helps her communicate with some of the Somali refugees who attend school with her through Rochester’s Refugees Helping Refugees program. But Ashera’s formal education ended after fourth grade, so she’s hardly fluent in that language, and she can’t read or write, even in her tribal tongue. Most of us take for granted the luxury of having fresh, clean, pressurized water available in our homes. 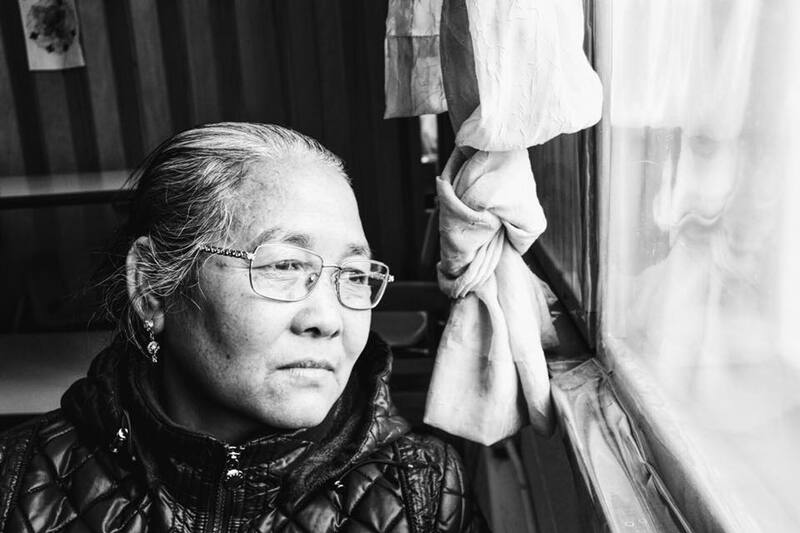 But until a few months ago, Bakita had lived most of her life without such a convenience. Bakita’s village in the Maniema Province of the Democratic Republic of Congo had no running water, which meant that each day she and her fellow villagers would walk 5 miles to the Kaligala River to fetch enough water for drinking, cooking and bathing. Amina doesn’t know for certain where life will take her from here. One thing she does know, however, is that from now on she’ll be making her own decisions. Amina’s drive for independence surfaced at an earlier age. Unfortunately for her, life didn’t afford her many chances to choose and chase her dreams. Somalia’s civil war erupted when Amina was just 3 years old. 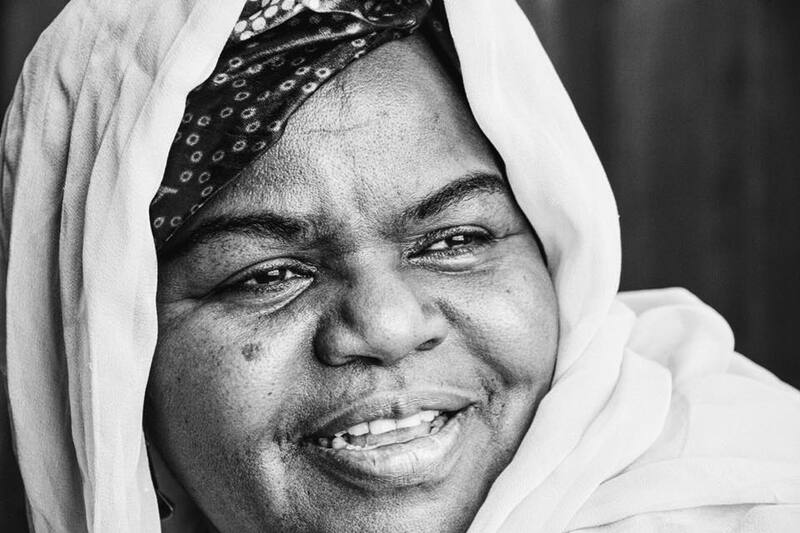 When Kaltum Sheikh Ibrahim thinks about her homeland of Somalia, she yearns for two things that have disappeared from the landscape: music and peace. Kaltum grew up singing and dancing in Somalia, a cosmopolitan nation with a broad mix of traditional African, Islamic and Western influences. Kaltum’s talents earned her a spot in Waaberi, Somalia’s famous 300-member singing group attached to its National Theatre. Waaberi toured across Africa and beyond during its heyday. For Dahabo, one of the best things about living in the United States is simply being able to walk out the front door. 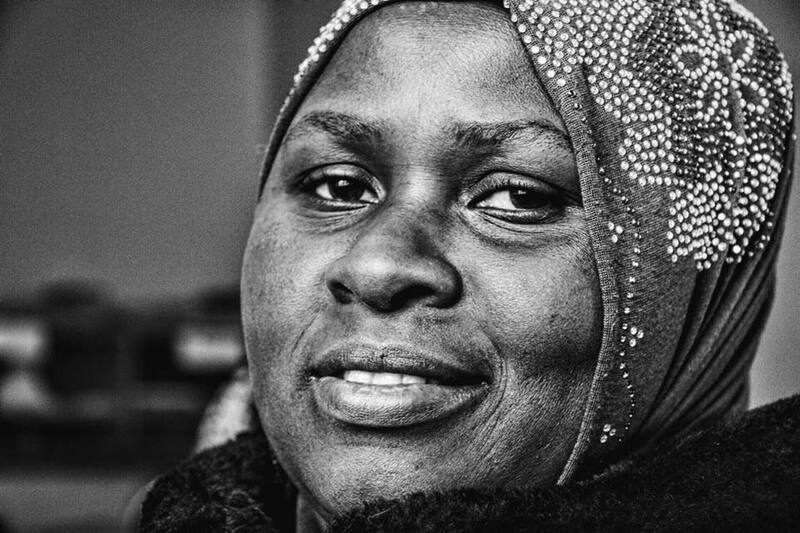 For the past seven years, Dahabo has been living in Rochester, and for more than 20 years before that she lived in Kenyan refugee camps. But Somalia—a place she both loved and feared—was her original home. 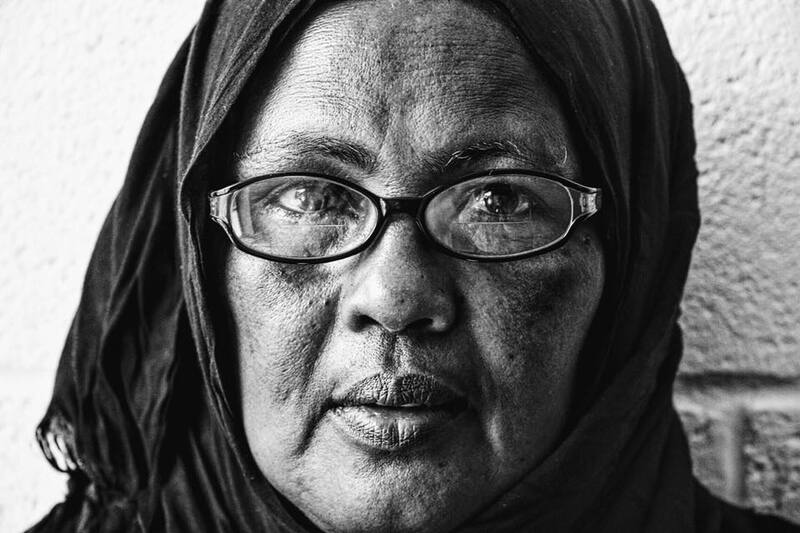 Dahabo and her husband lived a simple life in Somalia. Much of Pirti’s life seems like a series of dreams. First, there are the happy dreams. In these, she can feel the cool, muddy water of a rice paddy envelop her feet, touch oranges hanging heavy on branches and spy the red flesh of tomatoes ripening on vines. This is her farm, her home, her source of livelihood on a small plot of land near the Lapsibote village in southern Bhutan. Before there was ISIS, there was Al-Shabaab. The terrorist group, based in Somalia and affiliated with Al-Qaeda, has been waging war in its home country and staging terrorist attacks in other African nations since 2004. Like ISIS, it calls itself an Islamic movement, but its thousands of victims include more Muslims than any other religious group. And each time it raids a village, bombs a city square or sends gunmen to terrorize a mall, campus or compound, it leaves behind widows, orphans and homeless people. 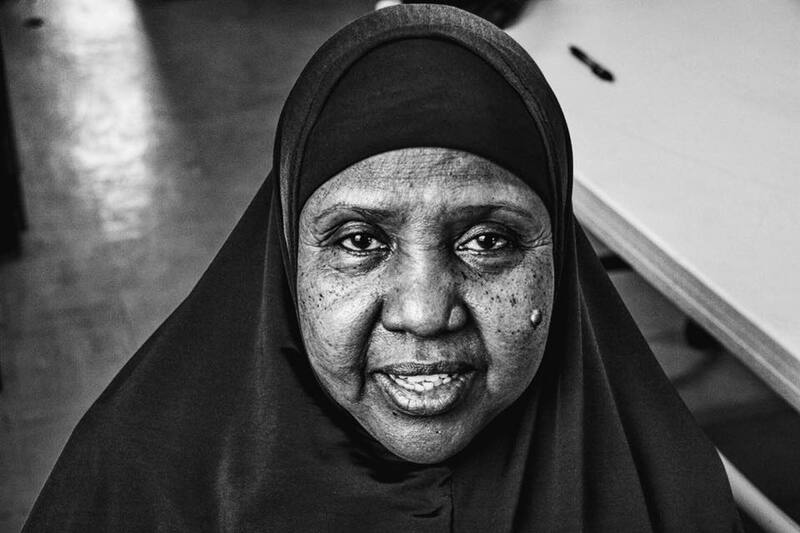 Khadija misses many things about Africa: the fresh bananas and coconuts her family raised on their farm in Somalia, the walks to market to buy fish and meat, the times she spent talking with family members, many of whom she left behind when she came to the United States 10 years ago. 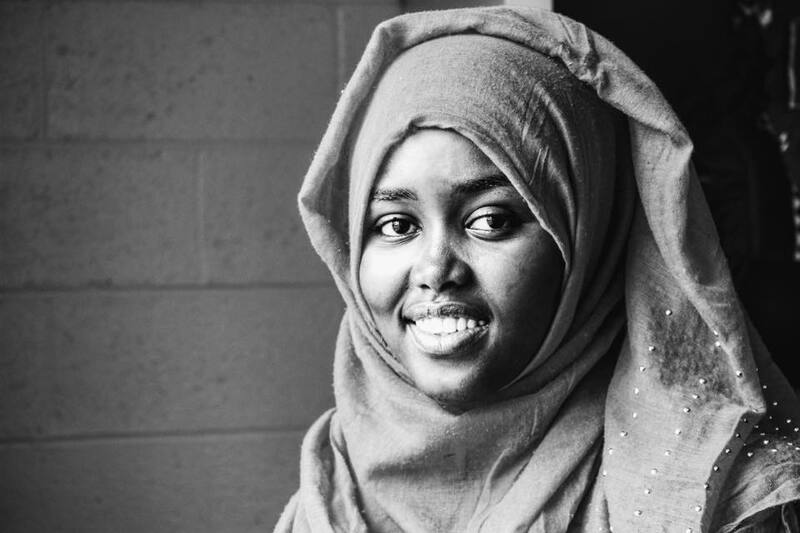 Khadija was so young when her family fled Somalia that she didn’t even understand why they were leaving. 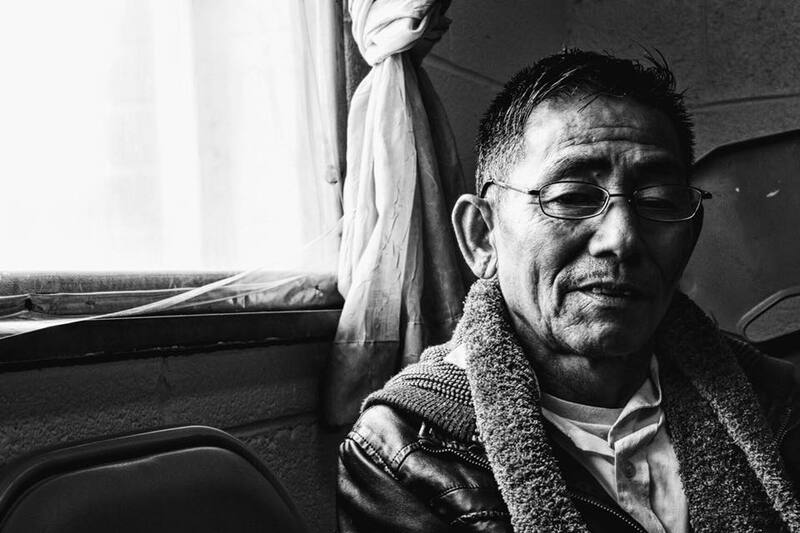 Refugee camps are supposed to be temporary homes—safe places to wait for the dangers at home to subside or, if that hope fades, portals to new lands where persecuted people can resume their lives and find new opportunities. 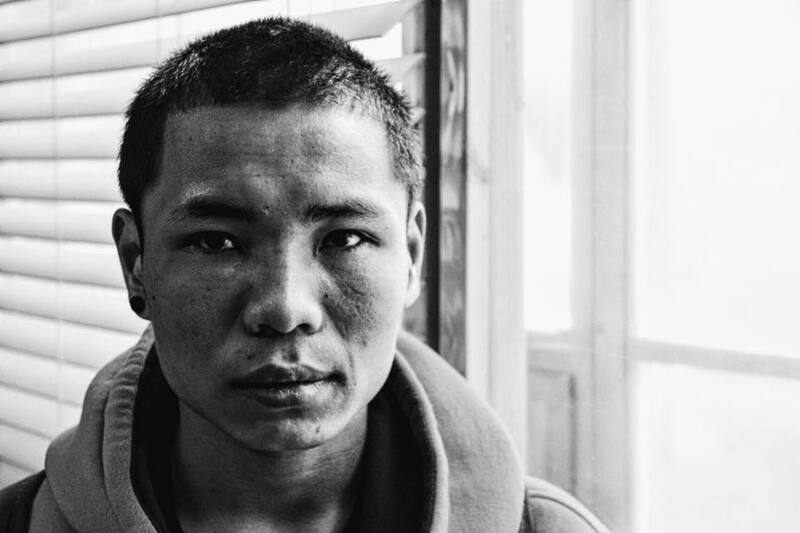 But for Bee, a native of Myanmar, two refugee camps in Thailand were practically the only homes he knew before coming to the United States a little over a year ago. 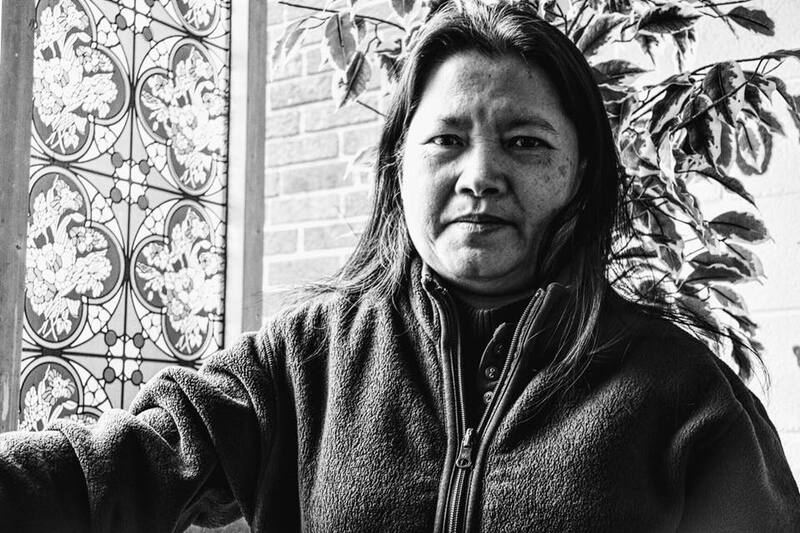 When Poch heard about the opportunity to take classes in English and citizenship through Refugees Helping Refugees, she couldn’t wait to get started. Told that class began at 9 a.m., she made sure her friend picked her up and got her to the Greek Orthodox Church of the Holy Spirit well beforehand. She took her seat in the classroom and waited. And waited.